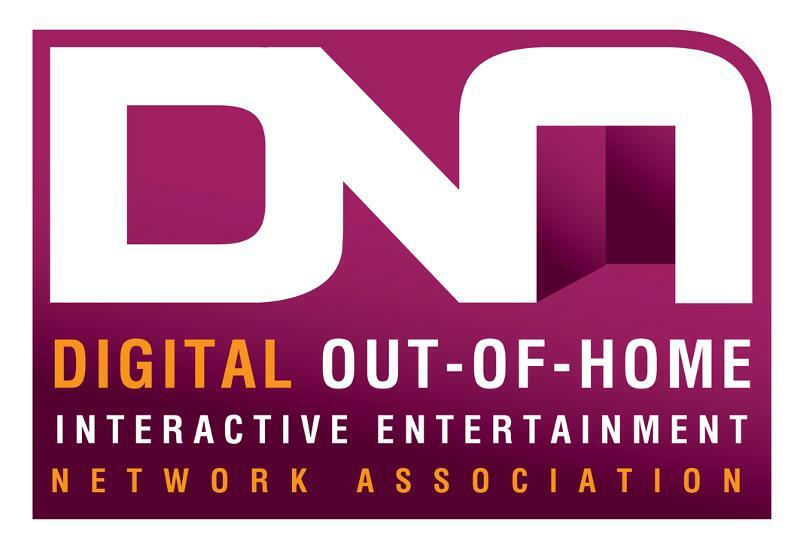 You might recall that the newly formed Digital Network Association held a special, one-day Out-Of-Home Interactive Entertainment conference in London a week ago. It Founded by our friend and colleague Kevin Williams of The Stinger Report only four months ago and it already has had a big welcome from various individuals and groups in the video game industry. At the conference a number of experienced speakers and some delegates came together to discuss the future of the out-of-home digital entertainment industry, which of course includes arcades among other things. The press release discusses what went on, you can read it below but a couple of interesting things to come out of this include 1) the formation of a new Association that supports developers and operators of Digital Out-Of Home Entertainment (DOE for short) technology 2) a DNA conference is planned for later this year in the United States. We look forward to seeing where this will take us! [London, 19 July 2011] – ‘DNA Conference’ organizers celebrate the successful first gathering of delegates and speakers to the One-Day conference for the Digital Out-of-Home Interactive Entertainment (DOE) sector. A conference that defined the scope of the international market and what is needed in the entertainment sector to grow. The DNA event presented a powerful line-up of impressive and influential executives from the DOE sector, as well as attracting delegates that represented the consumer and trade media and associations that wanted to understand the fundamental opportunity for profitable success that this emerging market represents. The UK Trade & Investment (UKTI) hosted the one day event in the centre of London – supporting the DNA initiative from their position of directing the Entertainment Economy initiative. Randy White – CEO, White Hutchinson Leisure & Learning Group came to the conference to present his first ever UK keynote – setting a high standard for the day – presentations coming from international executives from companies such as Canadian based TrioTech Amusement, Belgium based Alterface S.A., to Irish based Trans-Force International and Israeli EyeClick. While other thought provoking and informative presentations were given by Animalive UK Limited and Instyle Fitness. The DNA Conference was able to gather support from leading corporations at this first event with Cisco Systems Limited and SEGA Amusement Europe taking the time to present and offer their support. While BMI Worldwide made the trip especially to support the new conference and its future plans beyond the UK gathering.